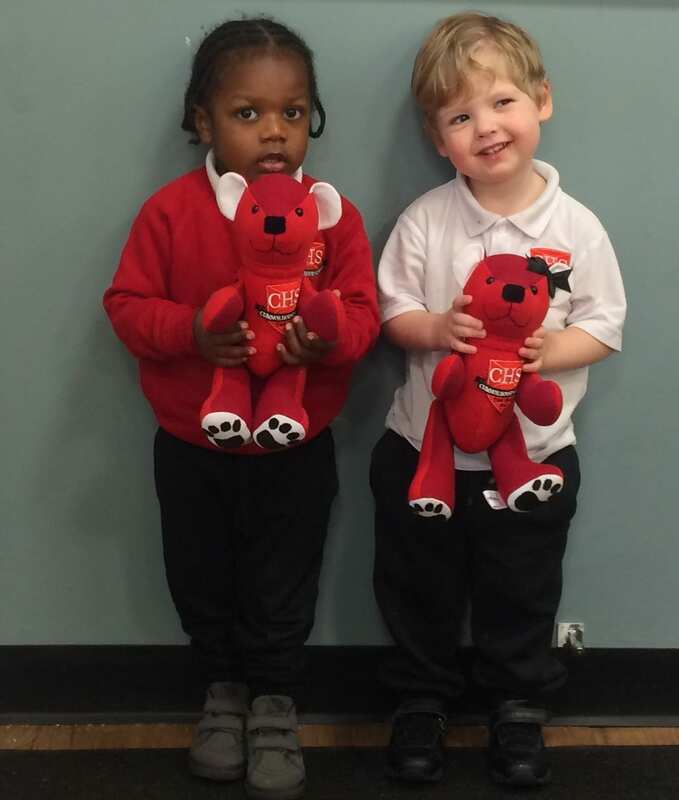 We would like to welcome our Cumnor House Bears! Unity – as he helps children to find new friends. Yusuf chose the name and was our winner. CURLS – CU (CUmnor) RLS (giRLS) – because the bear belongs to our girls. Ishita chose the name and was our winner. Boy Bear – Freddo – chosen by Mason who was our winner. Girl Bear – Ling Ling – chosen by Micol who was our winner. Boy Bear – Barnabus – chosen by Kaiyan who was our winner. Girl Bear – Medal -chosen by William who was our winner. The children will be taking the bears with them on trips and involving them in their learning. We would like to thank everyone who entered the naming competition.